Take a dip in our crystal clear pool amongst perfectly manicured grounds. 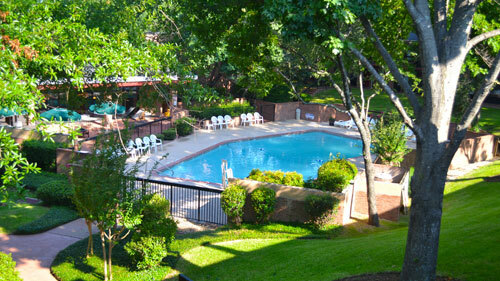 There is ample seating and tree-covered loungers in a pristine setting. We think it's the perfect place for lounging. 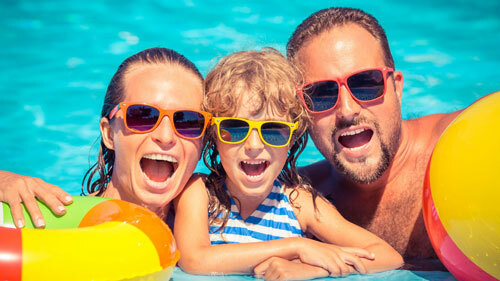 Bring the whole family and enjoy making memories poolside in beautiful 'Rose City'.